Department of Computer Science & Engineering is also responsible for providing pan-campus seamless internet connectivity to more than 4000 users. For this purpose, a 100 MBPS 1:1 Full Duplex leased line has been acquired from RailTel. More than 5 Kms of Fiber has been laid in the campus for High Speed Internet Connectivity. Whole of BBSBEC Campus, including Hostels, is WiFi enabled. For this purpose more than 300 Access Points have been put into service. 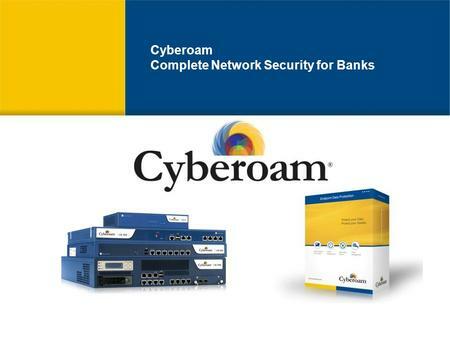 This humongous task of managing the network, providing managed bandwidth to all users securely, Cyberoam UTM has been procured.